When a vehicle is as good as an INFINITI, it’s worth paying a little bit more. You’ll be treated to exquisite style, premium materials, and state-of-the-art technology. 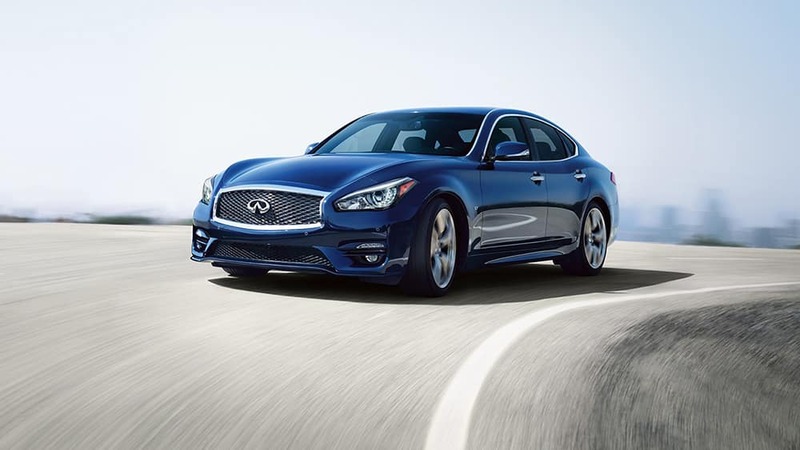 But between the INFINITI Q50 vs. INFINITI Q70, which sedan is the right choice for you? The INFINITI Q50 has the more affordable price point, starting with an MSRP of $34,200. While you’ll get all the top-notch amenities and craftsmanship of any INFINITI model, the Q50 is a smaller model than the midsize Q70. If you want a more spacious sedan that’s packed with upscale amenities, then the Q70 is well worth the splurge with a starting MSRP of $50,300. Between the two models, you have quite a few options when it comes to powertrains – even a 360-hp hybrid option! 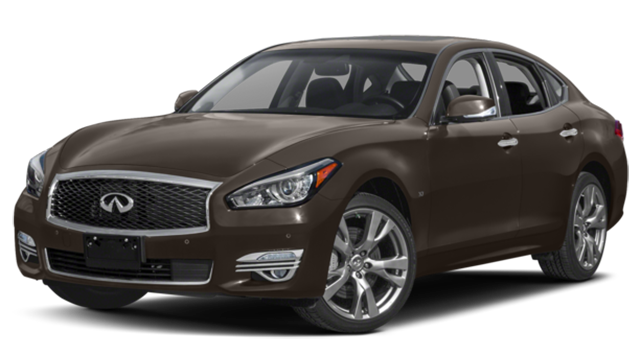 To start, the base Q50 2.0t models utilize a 208-hp 2.0L I4 engine and the Q70 3.7 models are equipped with a 330-hp 3.7L V6. While that’s more than enough horsepower for many drivers, customers with a need for speed can opt for sporty trims to achieve the high-powered performance that they crave. The Q50 3.0t trims reach 300 hp with their 3.0 twin-turbo V6, while Q50 Red Sport trims achieve 400 hp! But if you truly want a heart-racing experience, nothing can match the Q70 performance. Its 5.6L trims feature a whopping 420-hp 5.6L V8. No matter what you want out of your next vehicle, the INFINITI lineup is bound to impress. If you’re interested in cutting-edge technology, then you won’t be disappointed with any INFINITI model. INFINITI is well-known for its innovations, and the Q70 and Q50 technology are two prime examples. Sure, you’ll get features like INFINITI Intelligent Key and standard RearView Monitor, but that’s not all. Details like sequential welcome lighting, 8-inch color display, and optional voice recognition technology will elevate your daily drive to the next level. Find Your Next Car at INFINITI of Naperville! 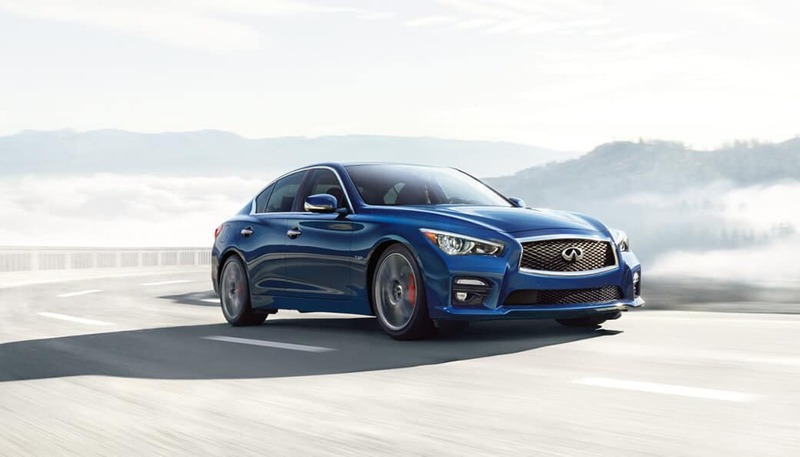 Now that you know the key differences between the INFINITI Q50 vs. INFINITI Q70, which one will you choose? The experts at INFINITI of Naperville know both models inside and out, and we’d be happy to help you find the perfect choice for your life. Contact us for more information, or just drop by the dealership for a test drive in the model of your choice!